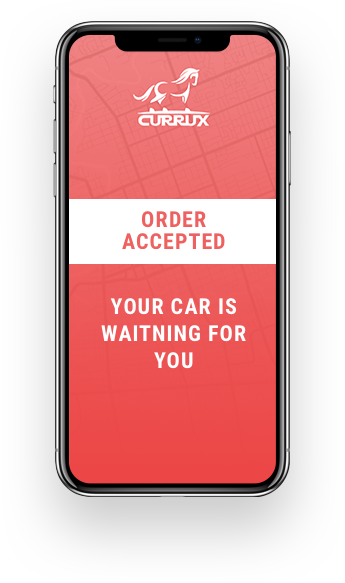 Currux is a leader in the digital marketplace bringing auto dealers and consumers together to facilitate single and shared car subscriptions, and subscribing to cars online in real time. 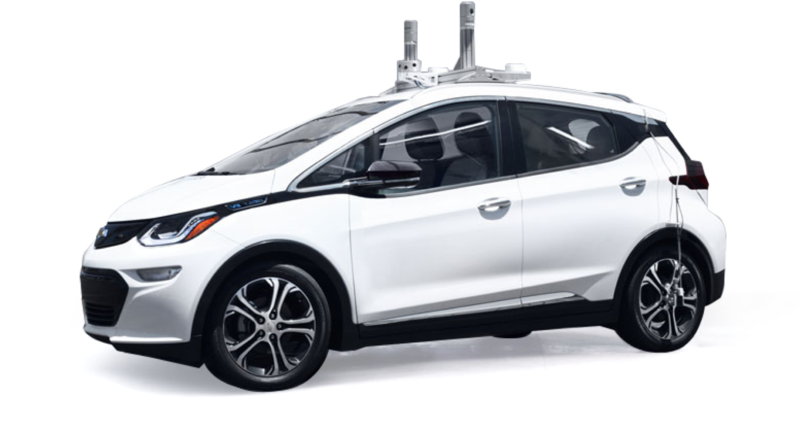 This ensures a robust dealer economy while reducing consumer costs 2-3 times when compared to individual car ownership.  Is to make car ownership affordable and to reduce the environmental footprint of individual car ownership by providing a digital solution that simplifies and streamlines single and shared car subscriptions. 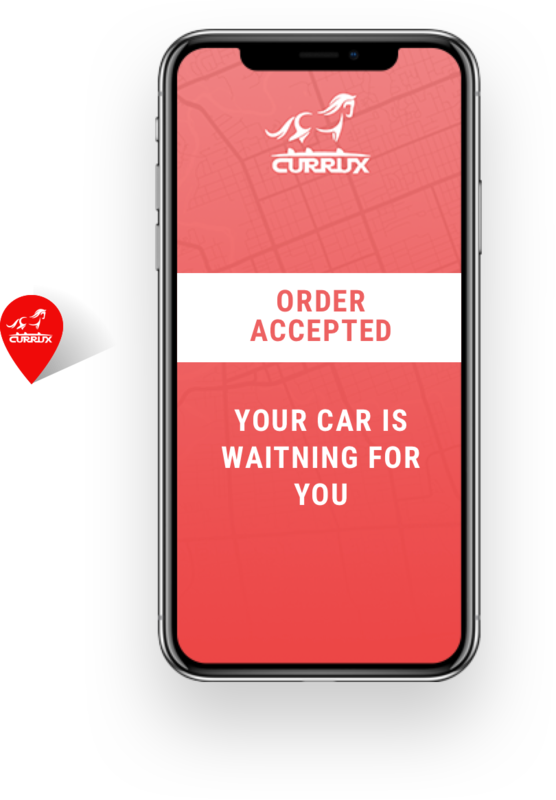 The Currux team consists of leading edge car enthusiasts, developers and expert programmers as well as forward thinking entrepreneurs that will lead the company into the future with an eye on growth and profitability. 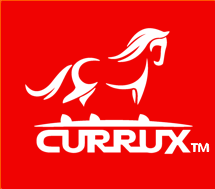 Currux was built by and for people who love cars.